As well as mobile bars and associated equipment, we stock a wide range of bar tents, marquees, furniture and venue decor options to hire. 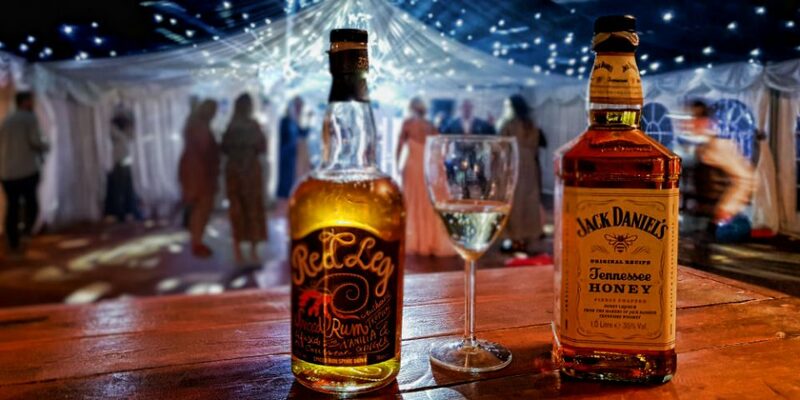 If you're looking for more than just a mobile bar for your wedding or event we're here to help. We stock a large choice of bar tents, Gazebos, Traditional and Clearspan marquees, and can tailor a bar to suit almost any size of event. From 3m x 3m pop-ups to house a bar, up to 15m x 30m framed marquees for full weddings, balls or parties we got it covered. 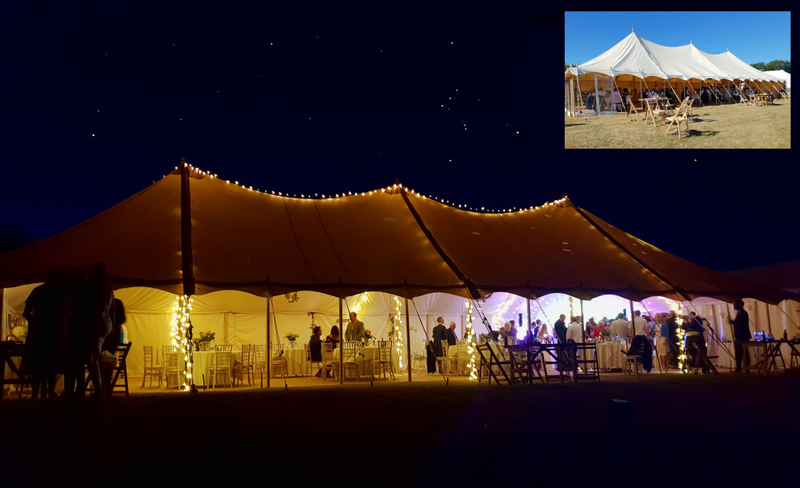 Whether you're looking for a lined, carpeted modern styled marquee suitable for a Black and White Ball, a Rustic pole marquee suitable for anything from a Downton Abbey wedding to a Rustic Festival theme, or you'd just like to create a nightclub theme in your barn with black starlight linings, LED bar and Dance Floor, give us a call and we'll sort it for you. We also have access to a wide selection of props to set the scene for your event or make your party really special. From 007 James Bond theme backdrops and Medieval props, to Alice in Wonderland and Narnia life-size models, there's something to suit even the wildest imagination. Give us a call to discuss your ideas and we'll see what we can suggest.